It’s true, I love a good tassel. 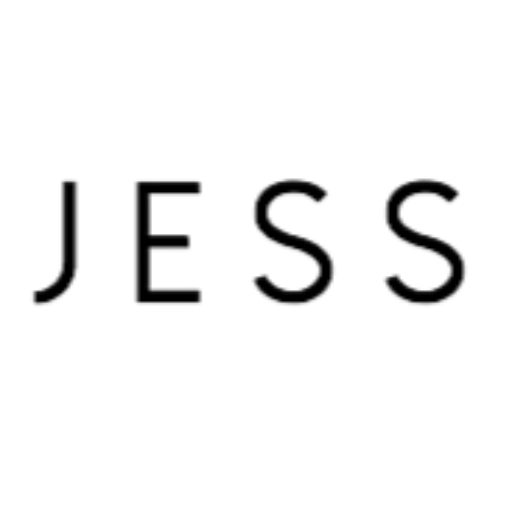 They popped up in August’s outfit posts as an accessorizing tool. 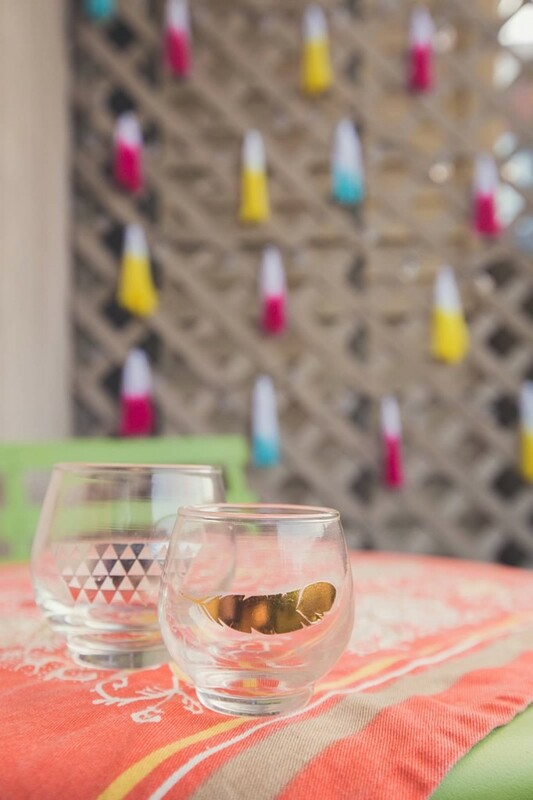 Oh, and then there was this DIY tassel blog post that shows ya just how easy they are to make. 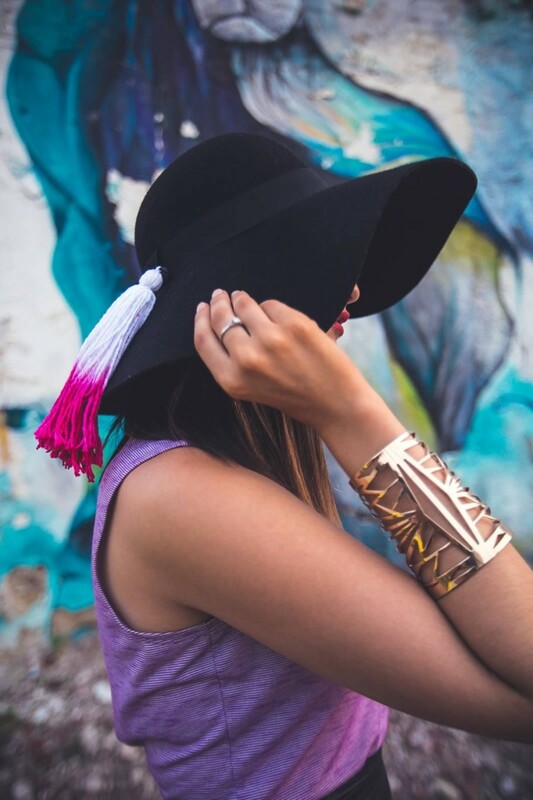 If you’re not already as obsessed as me, check out these ways to style with tassels. They are a cute and creative little adornment that can be that fun pop your outfit or surroundings need. Want to make these tassels for yourself? 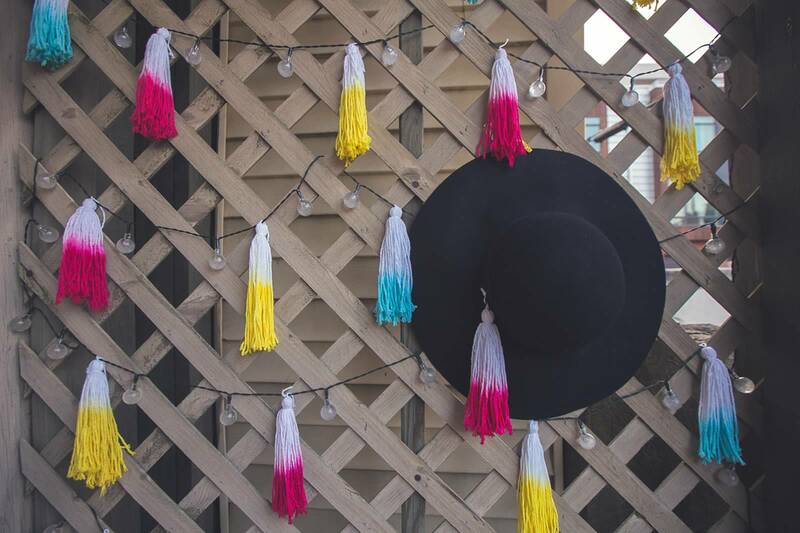 Click for the —> DIY tassel tutorial.